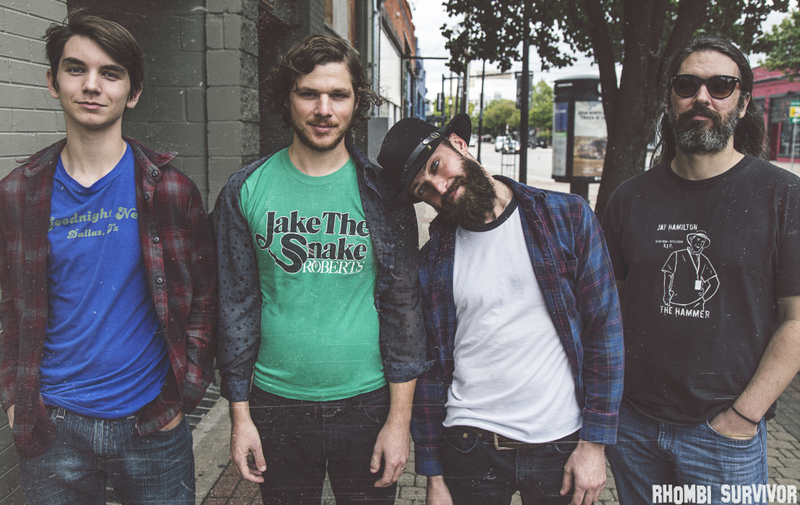 New Release: 11/25/14 - The Jack Kerowax 'Kerowax' - North Texas Live! Kerowax is the debut album by The Jack Kerowax, (available on iTunes, Amazon, and St. Cait Records) a pop-influenced Americana band fronted by singer/songwriter Johnny Beauford and composed of musicians from several Dallas-Fort Worth bands. The 10-track album was recorded, mixed, and mastered solely on analog equipment at Ferralog Studios in Dallas. It’s set to be released November 25th on St. Cait Records. 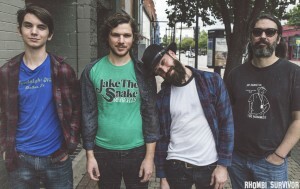 The Jack Kerowax arose out of friendships, collaborations and rehearsals in northeastern Texas. Looking for sidemen to perform on what he intended to be a full-length solo record, Johnny Beauford began playing with local musicians Garrett Padgett (Deadmoon Choir), Nathan Adamson (the Hazardous Dukes) and Nash Griggs. A weekly residency at a Dallas-area cafe gave the guys time to develop a warm, fuzzed-out blend of Americana arrangements built around pop hooks. Before long, the solo project turned into a full-fledged band. 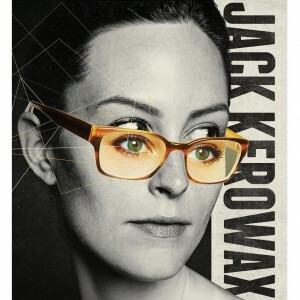 The Jack Kerowax were born. The record release concert for Kerowax is November 22nd at The Twilite Lounge in Dallas.